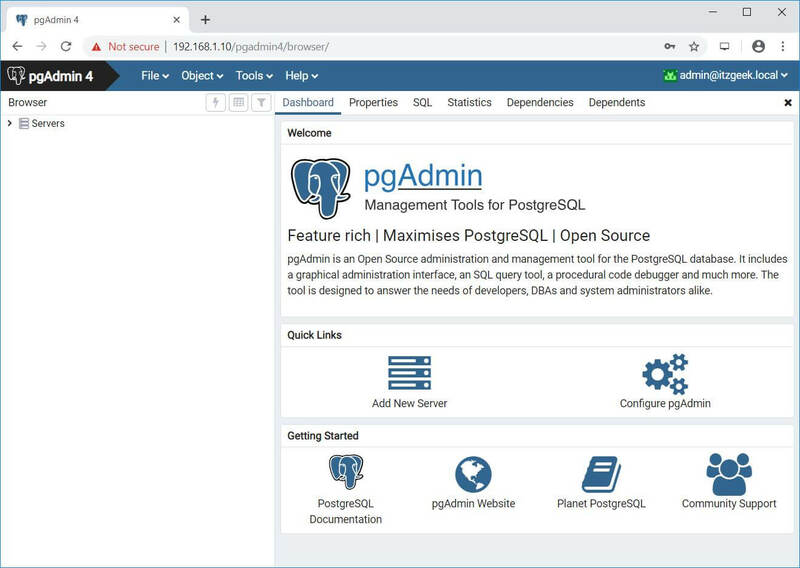 pgAdmin is a free and open source management tool for PostgreSQL and derivative relation databases such as EDB Advanced Server. 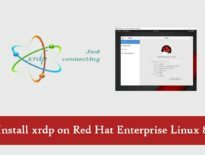 It can be installed on multiple OS platforms such as Linux, Unix, Mac OS X, and Windows to manager PostgreSQL 9.2 and above. pgAdmin can be run as a web or desktop application. In server deployment (web application), it is deployed as a web application behind a web server running as a reverse proxy or using the WSGI interface. In desktop deployment (desktop application), it is deployed to run in desktop mode by utilizing the desktop runtime to host the application. When the runtime is launched from system-tray, it runs the pgAdmin server and launches a web browser to render the user interface. In this guide, we will install pgAdmin 4 on CentOS 7 / RHEL 7 & Fedora 29 / Fedora 28 as a web application (server deployment). This post assumes that you already have PostgreSQL 9.2 and above installed on your system. 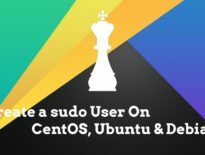 Otherwise, follow the post: How To Install PostgreSQL 11 / 10 on CentOS 7 / RHEL 7. We would need to enable the EPEL repository to download dependent packages for pgAdmin. 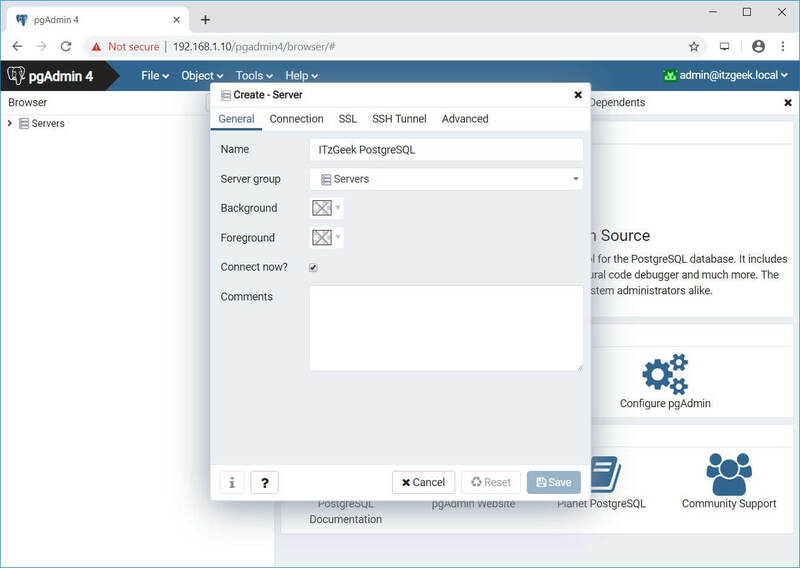 pgAdmin 4 is available in PostgreSQL repository and your system should have the PostgreSQL repository by now if you have already completed the installation of PostgreSQL. If not, add the PostgreSQL repository using the below command. Start and enable httpd service. Set up the firewall so that we can access pgAdmin 4 from external machines. Consider disabling SELinux permanently for pgAdmin 4 to work properly. Open a web browser and go to the following URL to access the pgAdmin 4 interface. 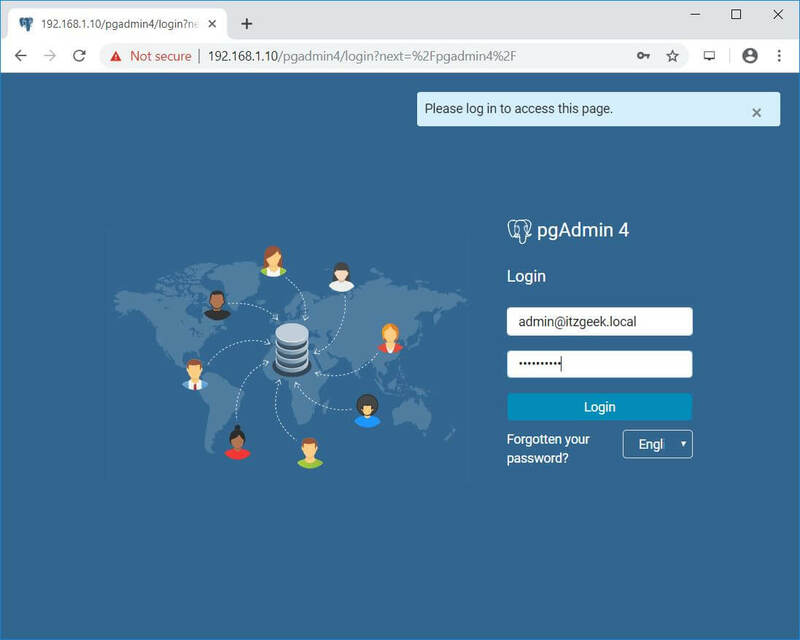 Log in to pgAdmin 4 web interface using the email address and password you have created earlier. Upon successful login, you should see the pgAdmin 4 interface. 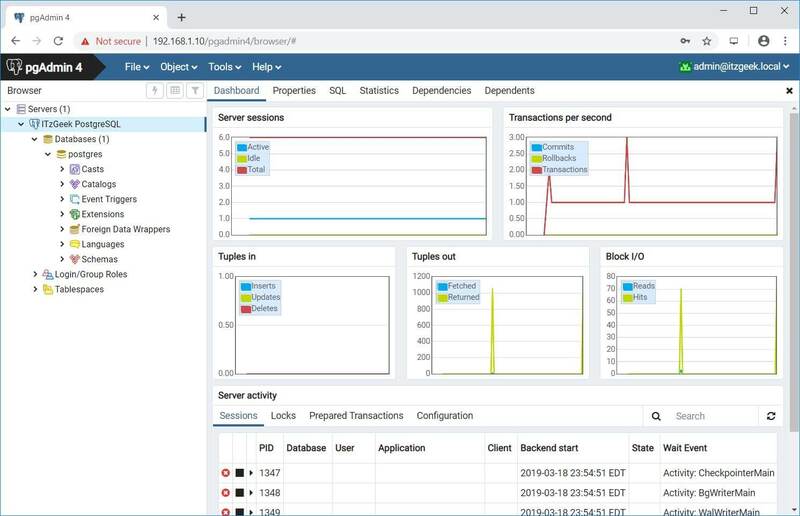 To manage a PostgreSQL server, you will need to add a new server. Click on Add New Server. Username:- Username by which you are connecting. In my case, it is postgres. If the connection to PostgreSQL server is successful, you should see the following page. You may get a Fatal: Ident authentication failed for user error. To fix the issue, edit pg_hba.conf file. Update the below line shown like below. 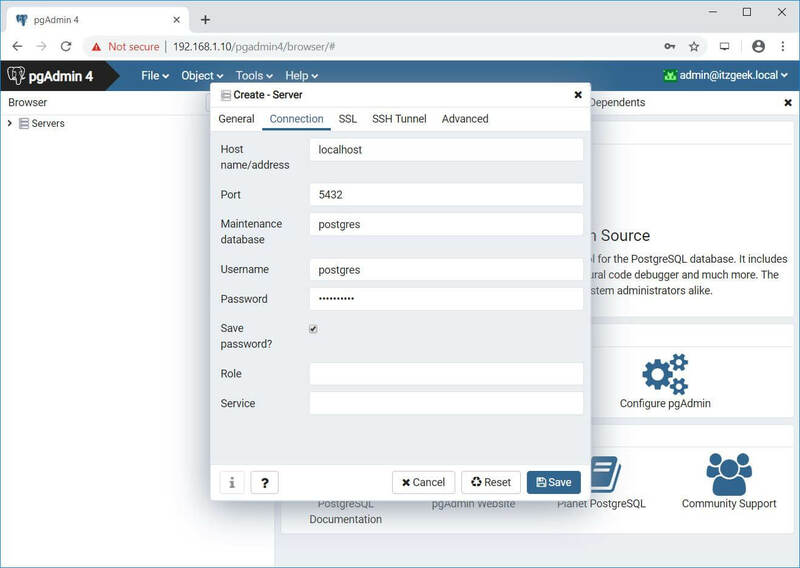 You have successfully installed pgAdmin 4 on CentOS 7 / RHEL 7 & Fedora 29 / Fedora 28 and added one of your PostgreSQL instances to it to manage the database. pgAdmin 4 is similar to phpPgAdmin in terms of managing PostgreSQL databases. You can visit pgAdmin 4 documentation for more information.